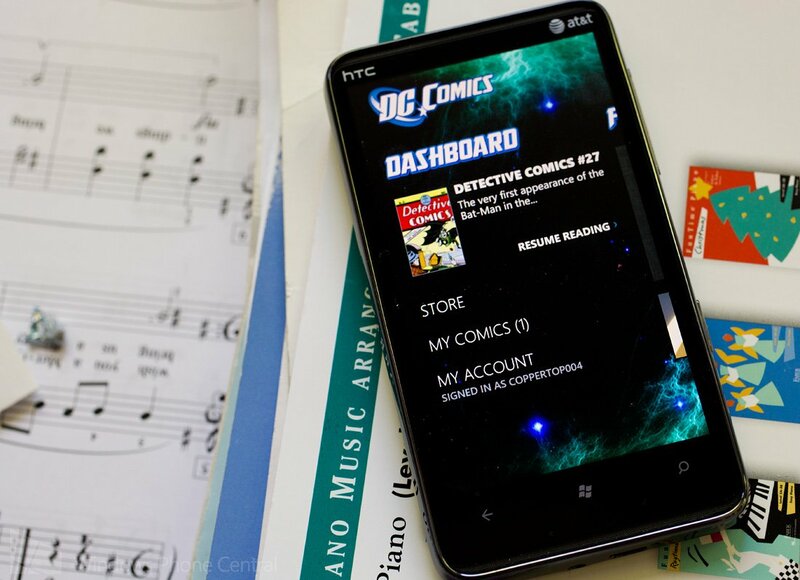 DC Comics was a popular comic reader for our Windows Phones. I say was because Comixology, the driving force behind the DC Comics app, has pulled the app from the Windows Phone Store and will no longer support those of us who still have the app installed on our phones. Any purchases already made will still be accessible in your Comixology account but after May 1st, the app will no longer support purchasing new content. Emails were sent out to DC Comics subscribers and while the notification was nice, the only reasoning behind the move was that Microsoft was phasing out the platform. Guess Comixology has never heard of Windows Phone 8. Thanks, everyone, for the tips on this!